A study of tribal communities in India has found that the husbands’ greater knowledge about pregnancy complications predicts their wives’ greater use of maternal healthcare services. The study also found that women are more likely to attend healthcare facilities if they live in a nuclear family with their husband rather than staying within the larger family home. Also, women in love marriages are more likely to attend facilities than women in arranged marriages. The researchers conclude that it is important to educate men about pregnancy complications and empower them to do the right thing when they occur. This will reduce the incidence of mothers and babies dying during pregnancy and childbirth. The research took place among the tribal communities of the Gadchiroli district of Maharashtra in India. 385 men who had had a baby within the last two years were interviewed. Their knowledge of birth complication signs before, during and after childbirth was tested, using a scale developed by Jhpiego in USA. It is the first study of fathers’ knowledge and utilization of maternal health care in India and the first within tribal communities. This region of India is characterised by geographical remoteness, poor transport connections, a lack of health professionals and low awareness of healthcare facilities. Knowledge of pregnancy and birth complications was found to be low – 40% of the fathers could not name a single one. The complications that were most recognised by fathers were convulsions during pregnancy, weakness after delivery, prolonged labour, lower abdominal pain during delivery and prolonged fever during pregnancy. 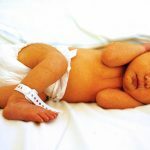 The least recognised complications were urinary problems, maternal depression, excessive bleeding during delivery, low fetal movement and convulsions during delivery. In India the maternal mortality rate dropped from 240/100,000 to 176/100,000 between 2004 and 2016, but the decline is not uniform across social groups. 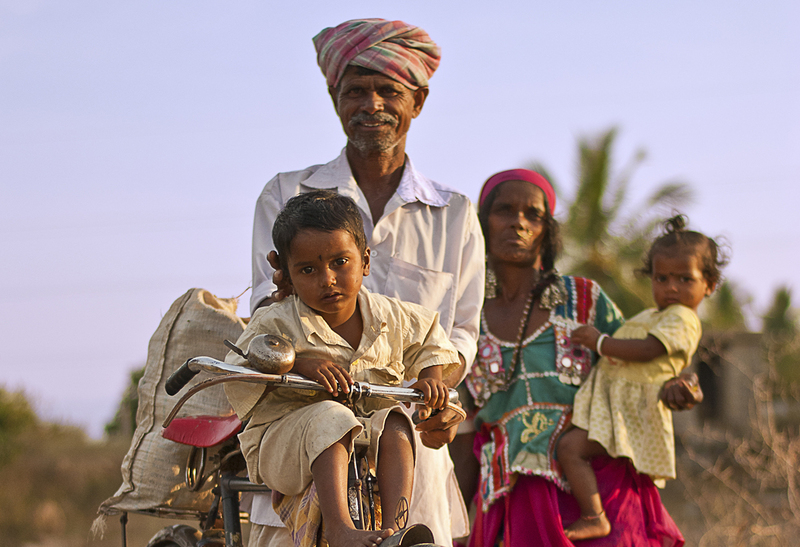 Tribal communities have by far the worst maternal mortality and morbidity rates in India. Photo: Neha Singh. Creative Commons.